February is San Diego Museum Month, with all local museums and several other exhibits offering free or deeply discounted admission. It's a tradition in my family to pick out our favorites and a couple of new places to explore every February. 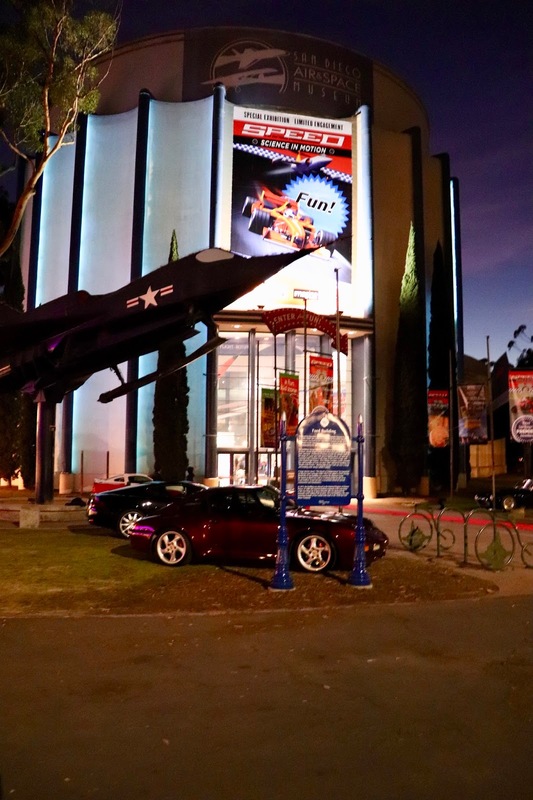 The skinny: Starting Feb. 1, adults and children from all over Southern California are invited to experience the 29th Annual Macy’s Museum Month with half-off admission at over 40 San Diego Museum Council museums. From historians at heart to entertainment seekers, there is something for everyone at participating museums and historical sites, including Birch Aquarium and other family-friendly sites. 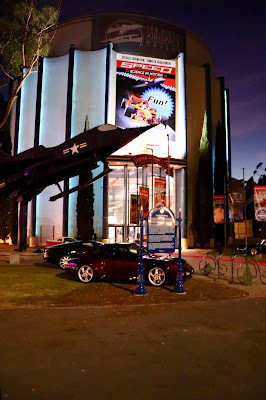 Participants can pick up a Macy’s Museum Month Pass at any area Macy’s store to enjoy half-off admission to all of the participating San Diego Museum Council member museums and you can see a full list here. 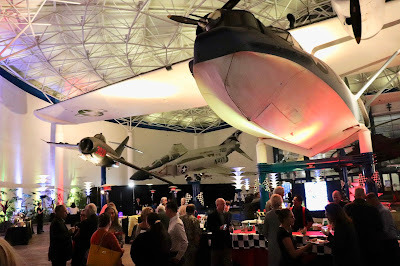 Museum Month kicked off on Friday evening with a gala at the Air & Space Museum in Balboa Park. A full menu of treats was served, as well as a sneak peek at their newest exhibit, Speed. The new exhibit has a lot of interactive pieces, which made it a lot of fun as well as educational. I look forward to returning with my daughter later this month. Museum month is one of my favorite city-wide events in San Diego. It's a great way to enjoy our city and more of what it has to offer -- especially for locals. The pamphlet is available at all local Macy's while supplies last, so it's best to go sooner than later to pick up the materials. After that, just pick out the museum to visit from the extensive list, and show the pamphlet at the door before entering. Tickets are discounted immediately, with no fuss or strings.